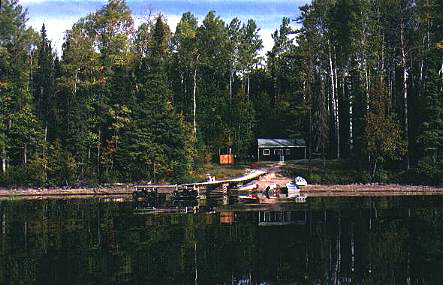 Jungfrau lake offers both walleye and northern fishing. The cabin at Jungfrau is equipped with hot and cold running water, plus showers. Jungfrau can accommodate up to 6 guests.